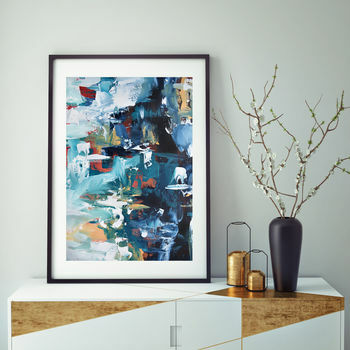 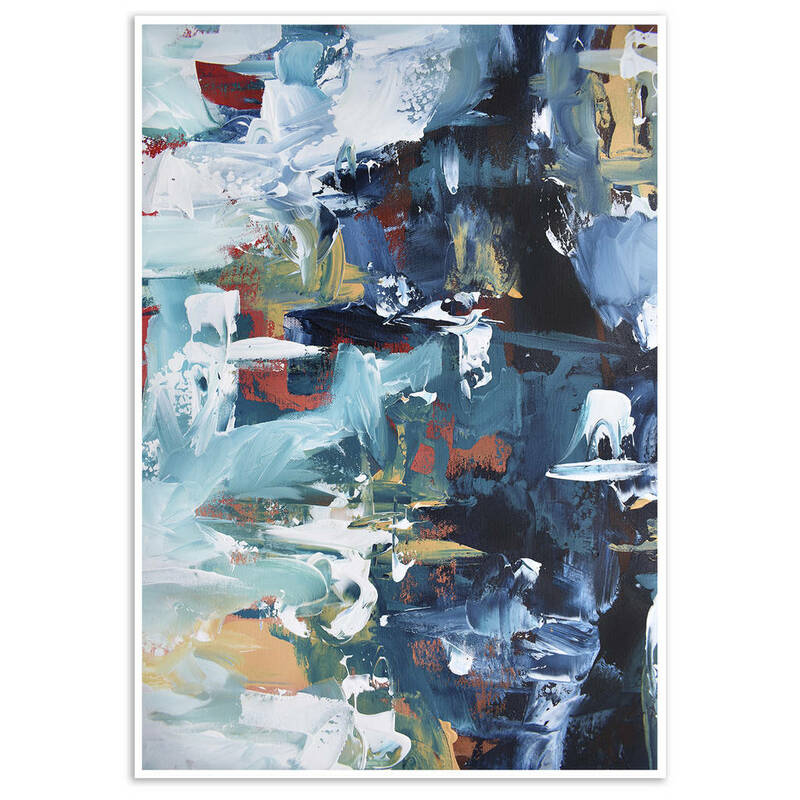 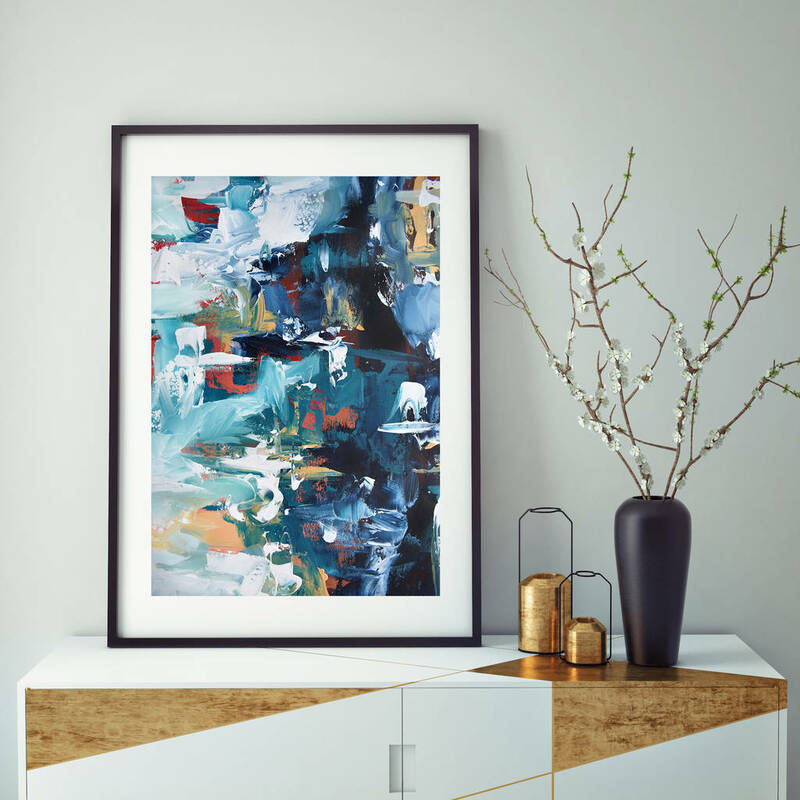 A Modern Abstract Art Print From An Original Painting By British Artist Omar Obaid. 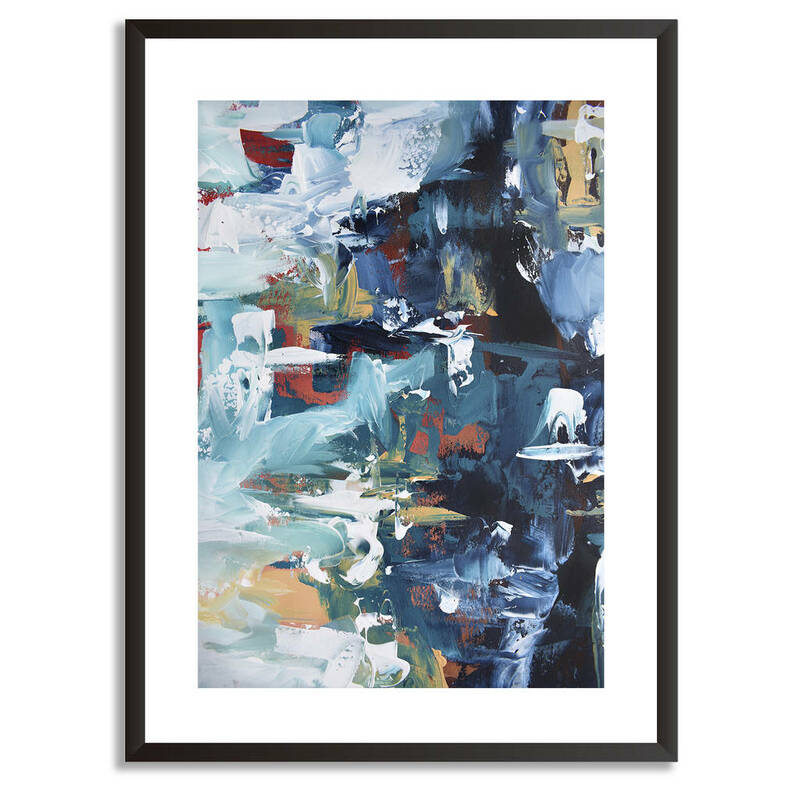 Professionally printed on premium 210 gsm matte finish fine art paper. 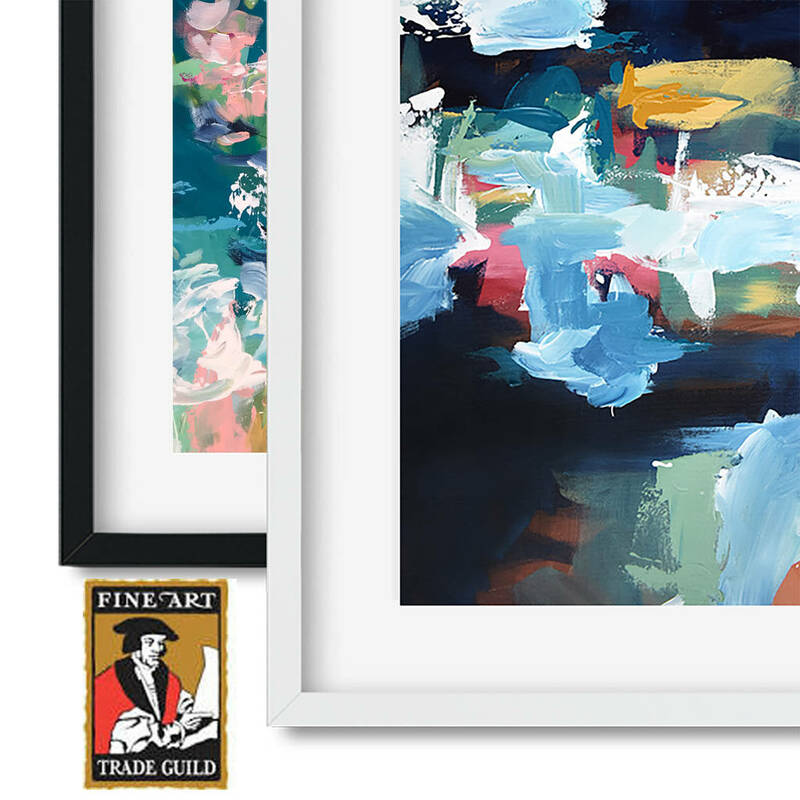 This luxury paper has an outstanding colour reproduction with excellent fade resistance, and you can be confident your print will last for a lifetime. 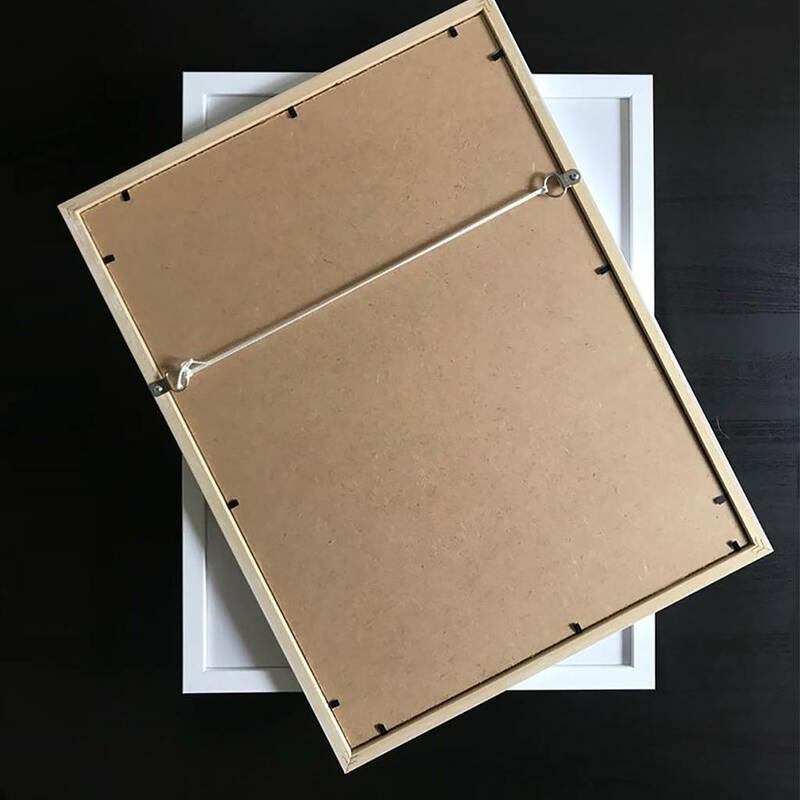 You can also choose to include a beautiful solid wood frame with Acrylic Glass and your artwork will be framed to Fine Art Trade Guild standards representing the highest quality framing, handmade in the UK.